The challenge will set off from London on 18th September and conclude four days later in the iconic city of Paris. 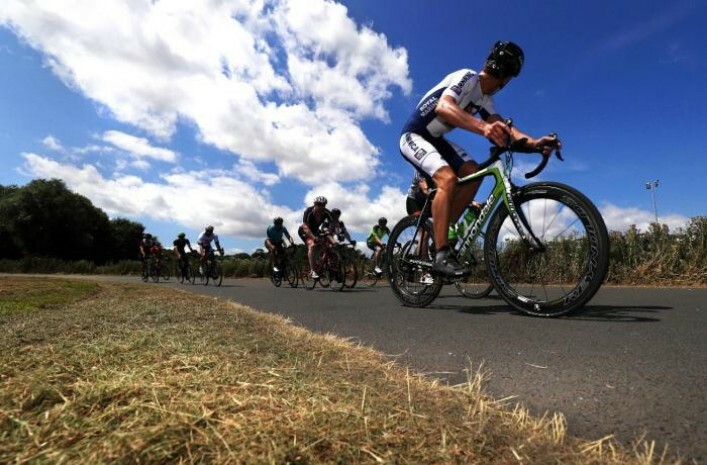 Passing through picturesque English countryside, the cycle will cross the Channel at Portsmouth and continue through the small villages and medieval market towns of Northern France, while making time to take in some of the Normandy landing beaches. Other highlights include visits to D-Day landing points Juno Beach and the Gold Beach, plus a trip to the historic Pegasus Bridge where the first house to be liberated from the Germans in 1944 still stands. After four long days in the saddle, the Heroes Challenge 2019 will conclude under the famous Eiffel Tower. Riders and their crews will then be invited to a prize giving and celebration event.